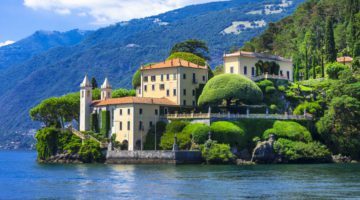 Experience the architecture and history of Rome; the culture and beauty of Renaissance Florence; the rustic, rural charm of Tuscany, the breathtaking delights of the romantic, elegant city of Venice and amazing romantic Verona on this classic tour of Italy. Arrival at Rome Fiumicino airport, meeting with our assistant and coach orientation tour of the ethernal city with a focus on ancient Rome. Hotel accommodation and free time to explore. Dinner & overnight stay. Morning guided tour of the Vatican City, the capital of Catholicism, which includes the Vatican Museums, Sistine Chapel and St Peter’s Basilica. The afternoon is free to explore. 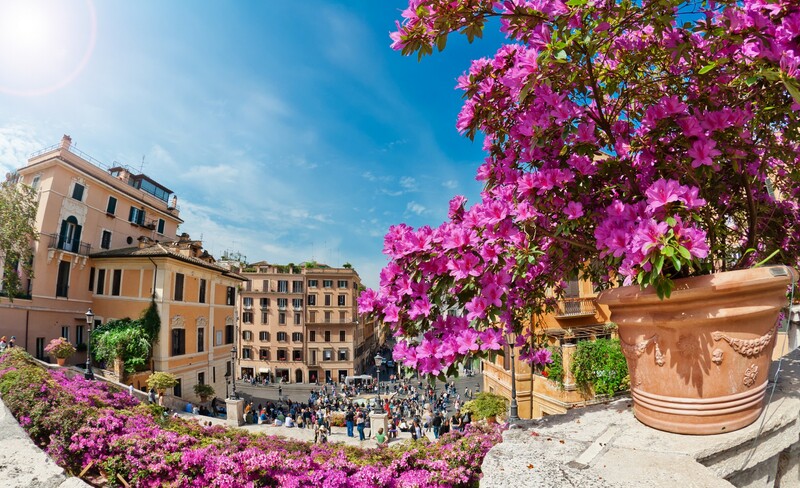 An opportunity to visit Baroque Rome, the Trevi Fountain, the Spanish Steps, the Pantheon or the beautiful piazzas and monuments. Dinner is arranged in a local restaurant in the quarter of Trastevere. 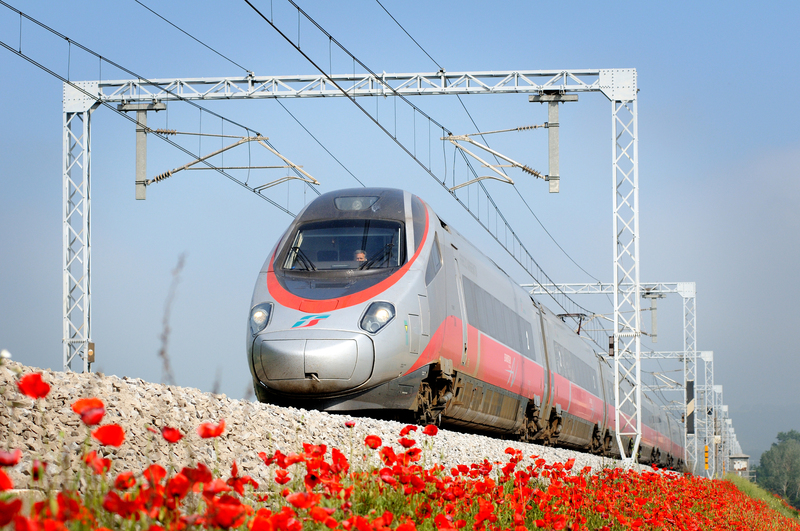 Departure by High Speed train to Florence for four nights at the selected hotel. Afternoon orientation tour of the city centre to include a stop at Piazzale Michelangelo for breathtaking views over the city centre. 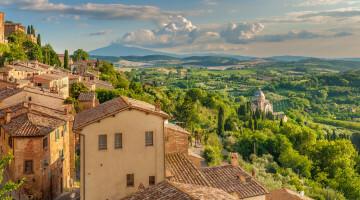 Today’s excursion by regional train will take you to Pisa to see the famous Leaning Tower and then on to walled Lucca, one of the most perfectly preserved medieval towns in Italy to enjoy a guided tour through its narrow lanes and historic palaces. Lunch in a local “Trattoria” is included to sample the local cusine like the traditional spelt soup, tordelli or one of the excellent meat mains. Return to Florence for dinner and overnight. Transfer by High Speed train to Venice. 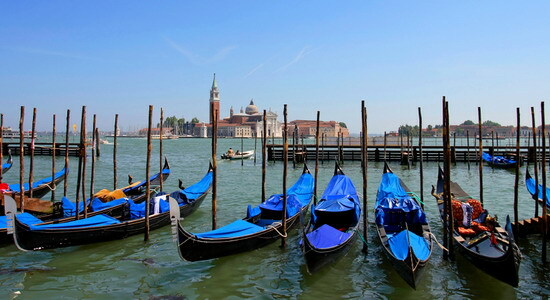 On arrival at Santa Lucia station, we will be met by our private boat on the Grand Canal for an orientation tour of the lagoon before accommodating at our hotel. Free time & dinner in the hotel restaurant. We transfer by private boat to St Mark’s for a guided tour of the square, which is dominated by the magnificent St Mark’s Basilica and the venerable Palazzo Ducale, or Doge’s Palace, an impressive and marvellous building, residence of the Venetian rulers. Morning guided tour of Verona. Known as the city of Romeo and Juliet, Verona has much to offer. 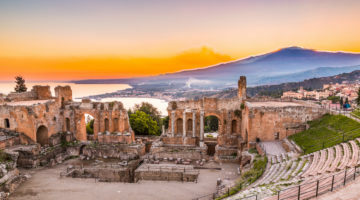 Of ancient origins, founded in in the first century bC, the city experienced periods of expansion in the thirteenth and fourteenth centuries under the Venetian Republic. 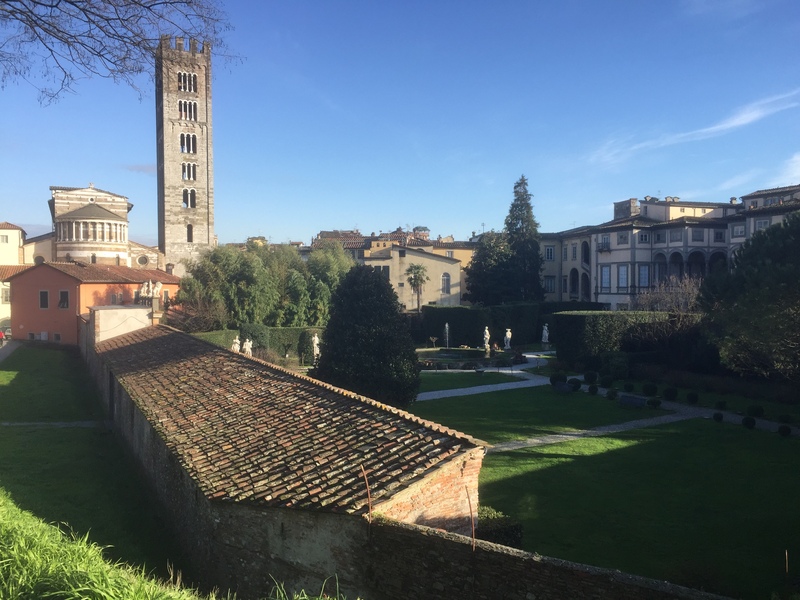 It is a true open-air museum which harmoniously combines monuments from antiquity, the Middle Ages and the Renaissance. Verona has the richest collection of Roman ruins in the North of Italy. It is particularly famous for its Roman amphitheater called Arena, whose shape and use recall the Coliseum in Rome. 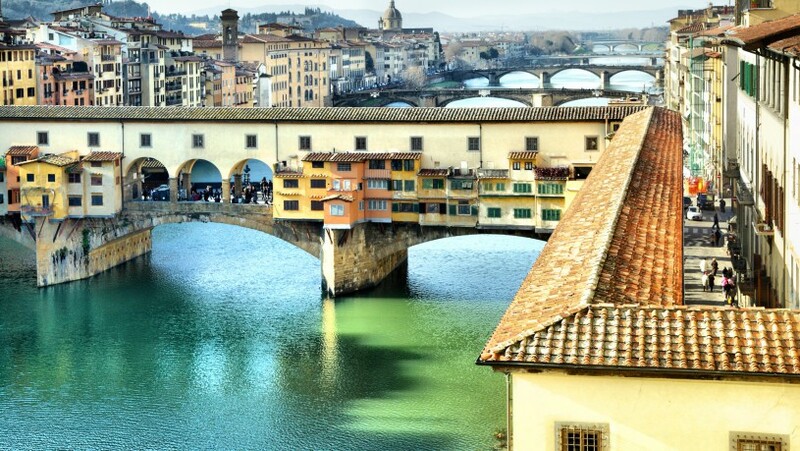 Its Ponte di Pierta (Stone Bridge) has survived intact until the Second World War (it was completely rebuilt with stones recovered from the river). The Arena is currently an important lyric theater. Just behind it there is Piazza delle Erbe, a fanstastic and impressive square. Free time to explore in the afternoon. An opportunity to visit the house of Romeo and Juliet and Juliet’s tomb. Return to the hotel for dinner.